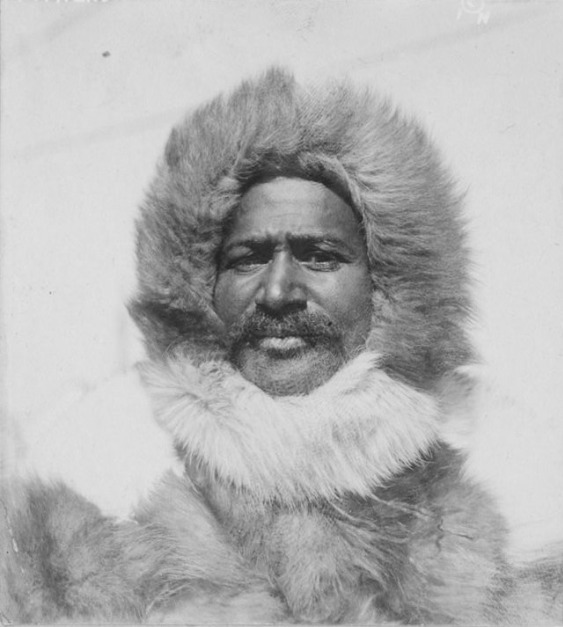 Matthew Henson (1866-1955) was the first African-American Arctic explorer who made six voyages over a period of 23 years. He discovered the North Pole with Robert Edwin Peary in 1909. 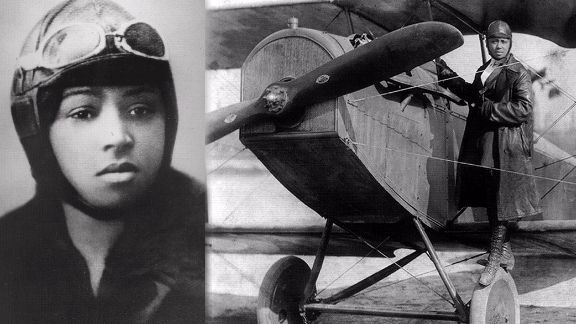 Bessie Coleman (1892-1926) was the first African-American female to earn a pilot’s license. 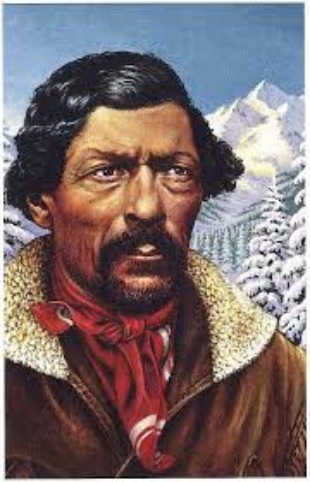 James Beckwourth (1798-1866) was an American mountain man, fur trader and explorer. 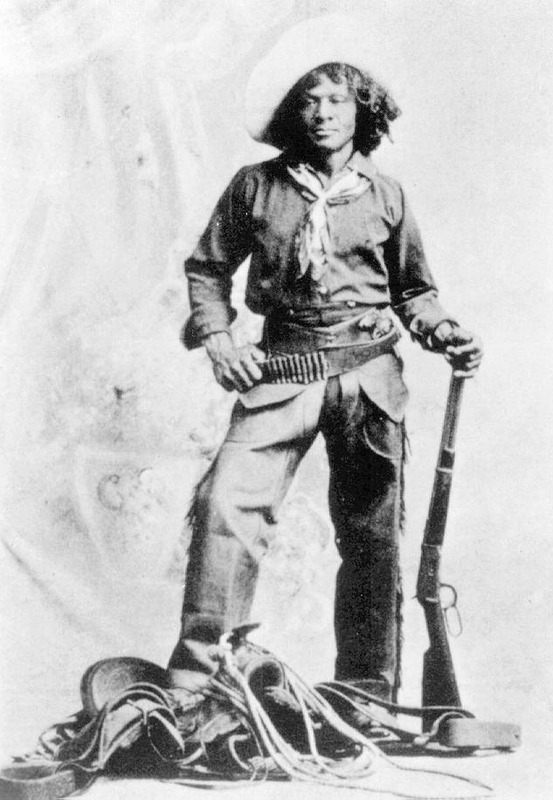 He narrated his life story as The Life and Adventures of James P. Beckwourth; Mountaineer, Scout and Pioneer, and Chief of the Crow Nation of Indians and the book was published in 1856. Cheryl White (1883-1974) was the first black female jockey who rode over 750 winners during her career. 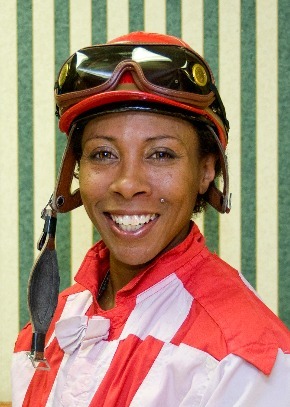 She was also the first woman at a major track to win five thoroughbred races and people call her "Black Girl Magic". 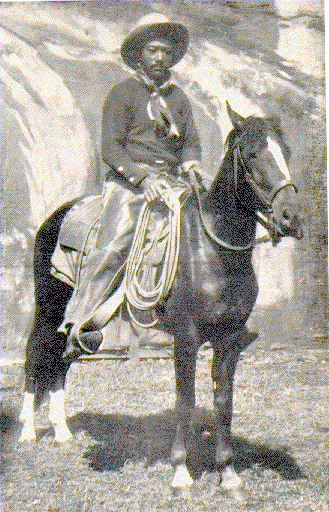 Nat Love (1854-1921) was one of the famous African-American cowboy after the Civil War. He travelled extensively throughout the western U.S. as he devoted his life helping herd cattle to market. 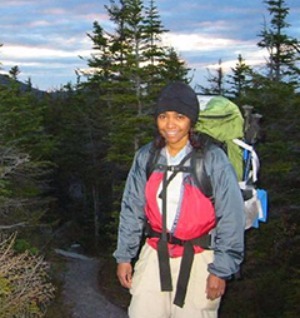 Sophia Danenberg (1972-) is the first African-American female mountain climber to climb to the summit of Mount Everest, the world’s tallest mountain. 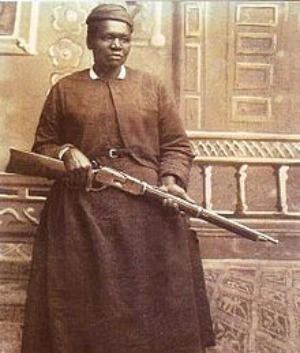 Stagecoach Mary Fields (1832-1914) was the first African-American women star route mail carrier in the United States. She drove the route with horse and wagon to deliver the mail for 8 years. 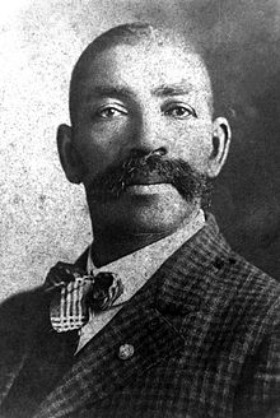 Bass Reeves (1838-1910) was the first African-American U.S. Deputy marshal west of the Mississippi River and one of the greatest frontier heroes in our nation’s history. He was credited with arresting more than 3,000 felons during his life. Bill Pickett (1870-1932) was a cowboy and Wild West Show performer. He was inducted into the ProRodeo Hall of Fame in 1989. 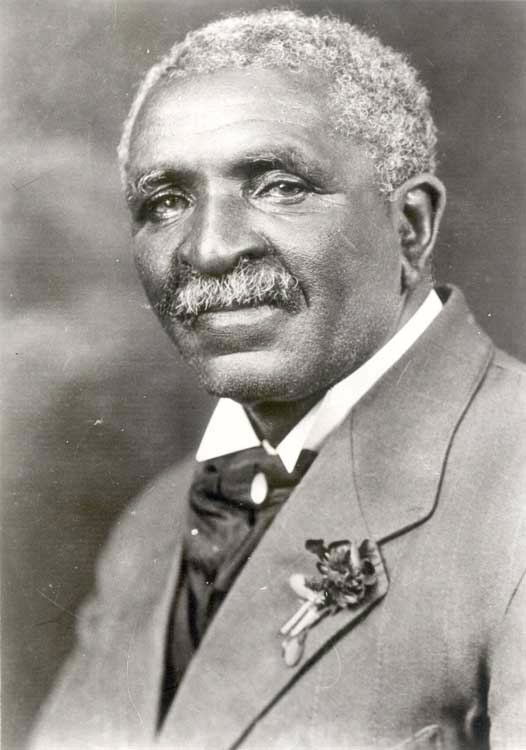 George Washington Carver (1860-1943) was an American botanist and inventor. He dedicated his whole life to promoting planting alternative crops to cotton, including peanuts and sweet potatoes. 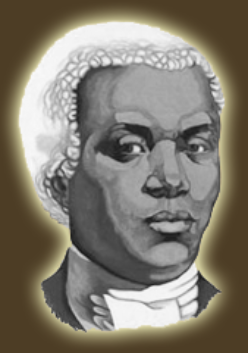 Benjamin Banneker (1731-1806) was an influential African-American mathematician and amateur astronomer. He calculated ephemerides (tables of locations of stars and planets) for almanacs which were widely distributed. 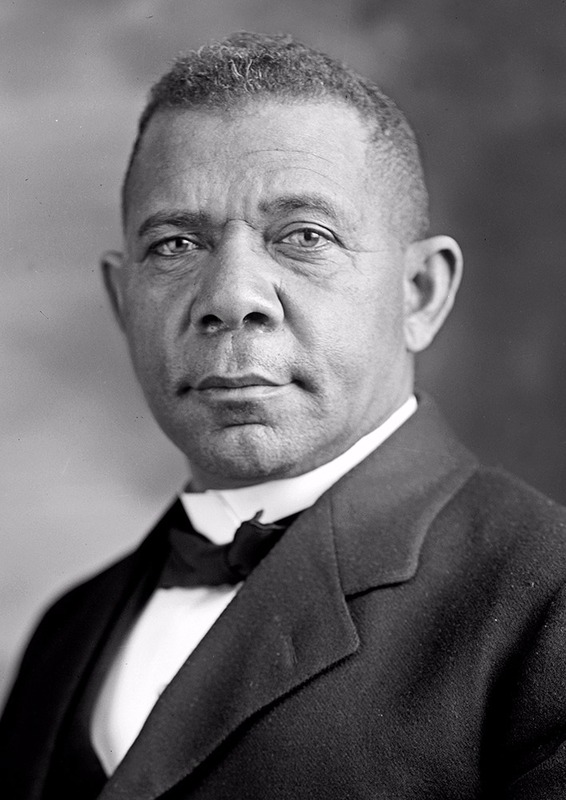 Booker T. Washington (1856-1915) was the dominant educator and reformer in the 19th century. He was well-known for founding the Tuskegee Normal and Industrial Institute (now Tuskegee University) and serving as the most influential spokesman for African-American between 1895 and 1915. 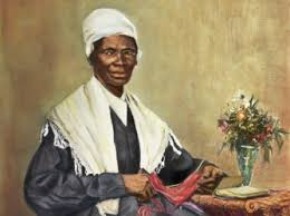 Sojourner Truth (1797-1883) was an African-American abolitionist and women’s right activist. She was born s slave but escaped to freedom. In 1828, she went to the court to recover her son and became the first black woman to win such a lawsuit against a white man. Biddy Mason (1818-1891) was born into slavery but became an African-American nurse and a California real estate entrepreneur and philanthropist. 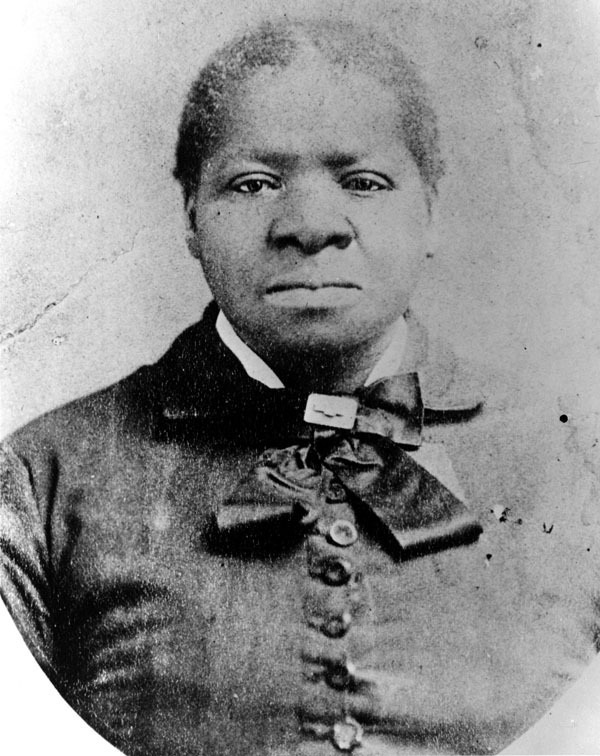 She is well-known for founding the First African Methodist Episcopal Church in Los Angeles.